Emails have been sent to all students attending classes invited to take part in the show. If you've not received an Email and think you should have, or need to ask any questions about the show, please contact the office. FAQ: When do I need to sign up by? In order to secure costuming and licensing for the show, the deadline was earlier than normal this year - Unfortunately the deadline for the Show sign up has already passed. Two "call to action" Emails were sent to parents participating in classes involved with the show ahead of the deadline. These Emails can be found in the "Messages" section of your account. If you have any questions please contact the office. 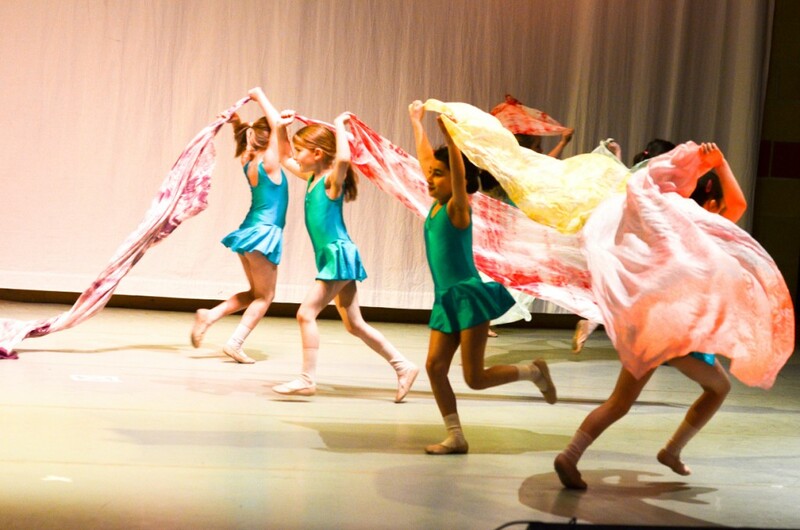 FAQ: What if my child is not taking part in the show, but is in a class that is part of the show? Your child will not be disadvantaged in any way by not taking part of the show. The show dances require our teachers to continue to teach to the same standard and grading that the class is working towards - the only difference is that at the end of term, those students taking part in the show have an additional chance to show what they have learned as part of a whole-company production. Don't worry - we hold shows regularly and all existing pupils attending a class involved in the show will be invited again. If you have any questions, please speak to the office.